We have gas engineers and electricians who are qualified to install, test and repair ventilation and related safety systems in commercial kitchens. 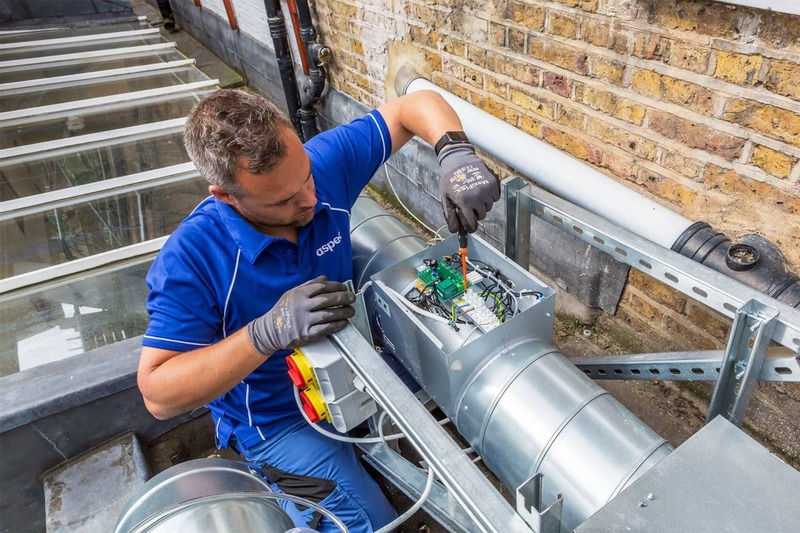 Whether you need to arrange a PPM contract, upgrade your ventilation system to meet current safety regulations, or your ventilation system is broken and in need of repair, we’re here to help. Note: We can install and test cooker hoods but we do NOT design the extractor system or hoods for commercial kitchens. 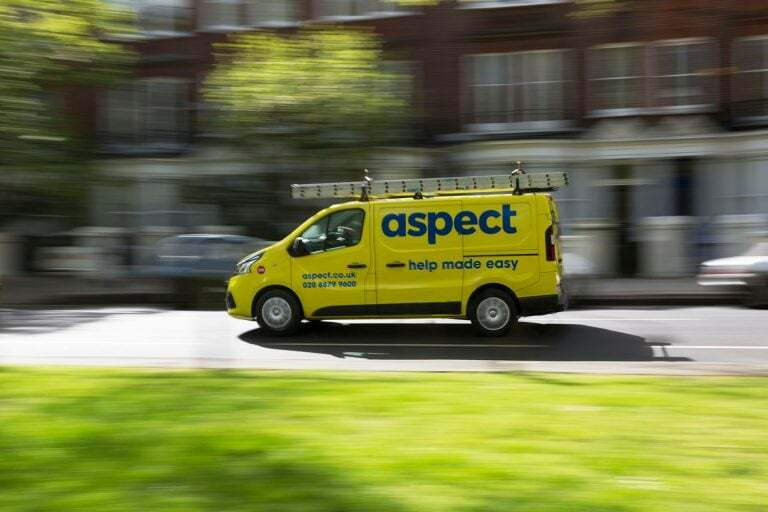 When you book Aspect for your commercial ventilation needs you can count on getting the professional expertise you’re looking for.